To host Tribeless Conversations for 120 TEDxPickeringStreet attendees. All we had was The Empathy Box, 25 volunteer facilitators, and one hour. Even before the speakers took the stage, we wanted attendees to get talking. So we set up a booth right next to registration, and asked attendees to pick a word that makes them thrive – and write it on a sticker! The audience quickly became an ocean of words, with attendees striking up conversations with each other about the stories behind each other's words. Having just been trained the night before, all 25 volunteer facilitators were definitely feeling a lil' jittery! We created a space for honesty and vulnerability, checking in with ourselves and each other before briefing each volunteer group on the logistics of their Tribeless Conversations at lunch. off to our groups we go! After the on-stage announcement, the volunteer facilitators led their groups to their respective venues. We scattered the groups of 6-8pax around the campus as to ensure privacy and bonding. Due to the sudden rainfall, some groups had to cozy up and share a venue! Laughter. Tears. An hour of sharing stories that stretched into two (oops!). It may seem like a simple, one-hour interaction. But Tribeless Conversations have the ability to transform, educate and inspire. what impact did these conversations have? "When you have a participant say something like this, you know you’ve done something right. It might seem counter-intuitive that the organizer of a TEDx is HAPPY that participants find the talks only ‘alright’... but talks, you can find anywhere. The merit of an event are the face-to-face connections. We decided to include Tribeless Conversations into our programming because we wanted to make sure our participants walk away with authentic and genuine connections that will flourish into other possibilities. And indeed, after just one hour of Conversations, we have participants forming WhatsApp groups, making plans, and starting projects together. What I really want to commend the Tribeless team on is their ability to deliver this experience of intimate sharing and bonding at scale. 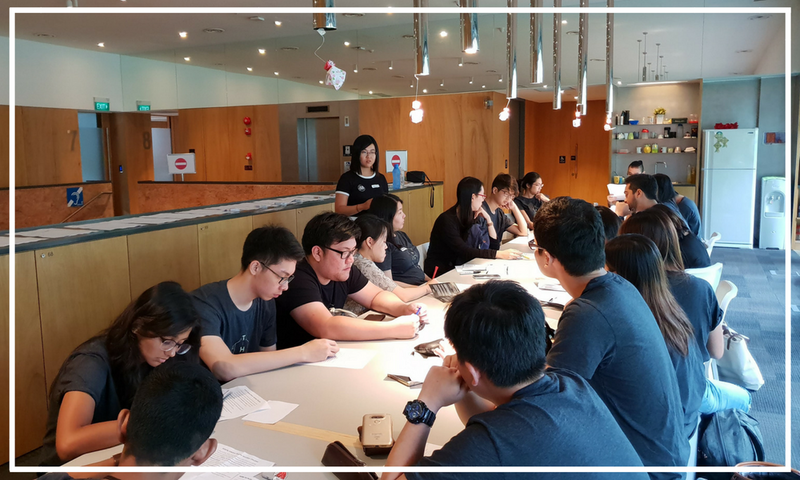 Their methodology and training is able to ensure every break-out group – and we had close to 20 – had the same quality of conversations, and this is with VOLUNTEER facilitators. It even served as a great value-add to our volunteers, as they too benefit from learning something new. If you’re looking to add some quality human connection to your event, definitely drop the Tribeless team a note. The flexibility of Tribeless Conversations as a format means it can accommodate almost ANY kind of event. 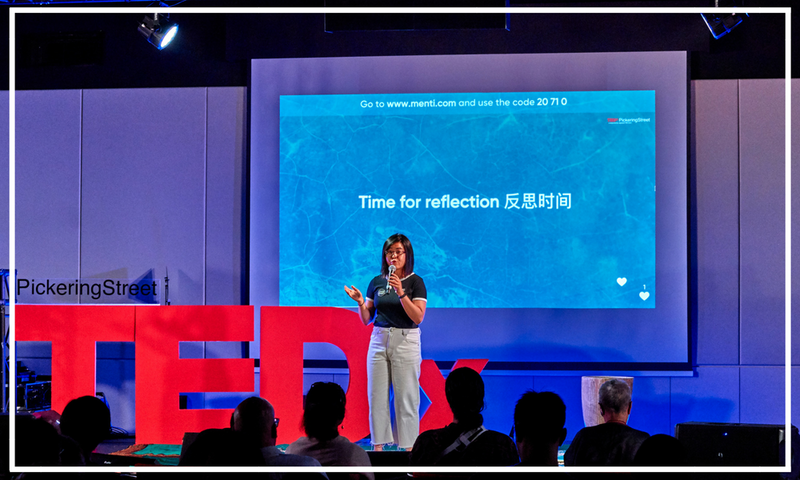 That aside, Shawn and Gwen are two of the most reassuring, professional and dedicated people I’ve had the pleasure of working with, and on behalf of the team, I’d like to thank them for making this edition of TEDxPickeringStreet the most meaningful one yet!" What an incredible day. Thank you, Ri, for giving us the space to work our magic.